Email marketing is a sticky tactic if you do not use it effectively. There are certain ways to read the numbers that will give you a better understanding of the influence you are having on your community. Recently, the EVP at my company, Pepper Group, wrote this piece for the staff members. 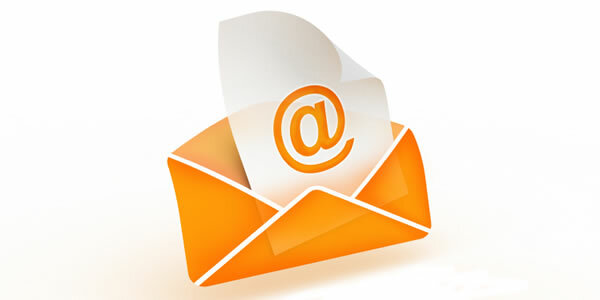 It is an important piece of information on email marketing that you should see. A greater number of B2B emails are being opened and viewed on mobile devices. The number was supposed to be 50% or more within a couple of years. So we have to be aware that our emails are more and more likely to be opened on a mobile device. Is the text of your emails separated from the pictures? This entry was posted in Brand, Brand Awareness, Branding, Business Development, Businesses, Content Curation, Content Marketing, Creative, Digital Marketing, Email Marketing, Emails, Entrepreneur, Entrepreneurs, Goals, Interactive Marketing, Internet Marketing, Lead Generation, Marketing, Online Marketing, Personal Branding, Plan, Planning, Quality Introductions, Referrals, Relationship Building, Small Business, Small Businesses, Strategy and tagged Act-On, Branding, Business, Constant Contact, Email blast, Email Marketing, Email Systems, Emails, Lead Generation, lead nuturing, Marketing, Newsletters, Online Newsletters, Open Rate in Email Marketing, Open Rates. Bookmark the permalink.